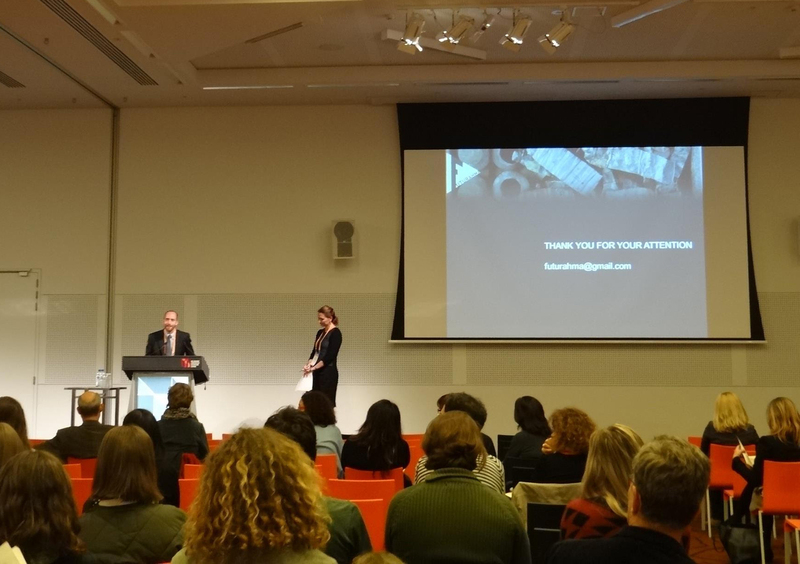 A presentation of the FUTURAHMA project with specific reference to the methods adopted and the analysis of works and materials by Vittore Grubicy de Dragon was presented at the International Council of Museums – Committee for Conservation (ICOM-CC) Triennal Conference in Melbourne within the Paintings working group. 700 Delegates from over 50 Countries attended the conference. Highlights of the first year of research were demonstrated by Austin Nevin on behalf of the group.